Judena Klebs is the author of “From Horror to Hope”, a story of her own experience as a victim of Satanic Ritual Abuse. She is a music teacher and studies Christian and Psychological topics as well. These poems came from the struggle for wholeness Judena experienced which gave her much insight into how others can be helped. 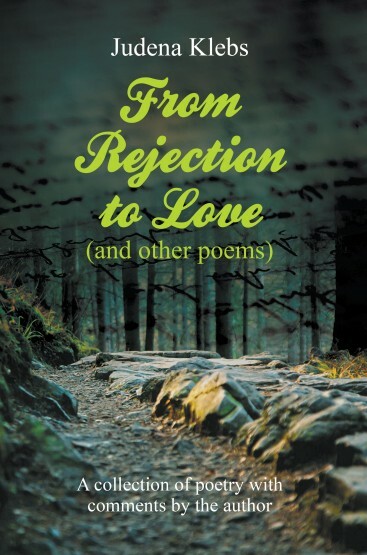 Her comments open the doors of meaning to each poem.